Way back in 2010, HTC released the greatest phone ever made, the Evo 4G. It was the first 4G phone in the US, it had a front-facing camera, a massive (for the time) 4.3″ screen, and most importantly, a kickstand. While all of its other innovations have become standard in almost every phone on Earth, the kickstand fell by the wayside. 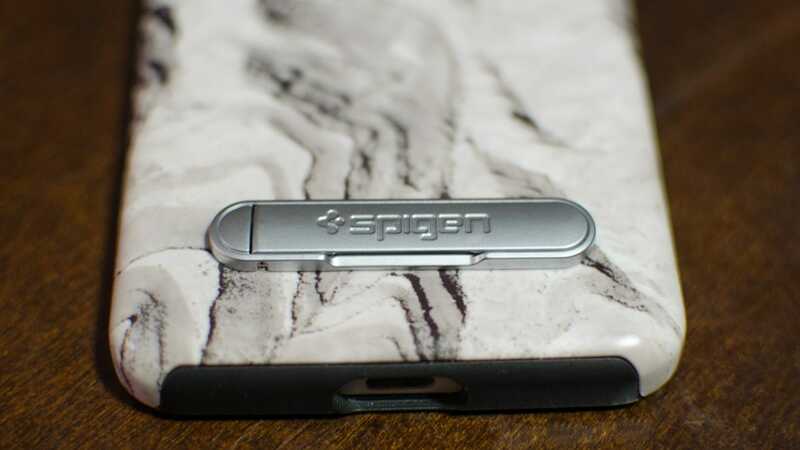 Until Spigen picked up the baton for all our benefit, that is. Spigen’s universal metal kickstand ($10) is a simple little thing. I hesitate to even call it a gadget, because it’s little more than two pieces of metal, attached by a lever, with a sticky pad on the back. And yet, it fulfills a crucial need that every phone has: it lets you watch something on your phone without holding it. Most phone manufacturers prefer to make phones as thin as possible (and now they’ve moved onto tiny bezels, because they’re bored). Combined with the relative lack of a demand for a kickstand, and almost no phones ship with them anymore. However, like sliced bread, once you have a kickstand on your phone, it’s hard to imagine going back to life without one. Spigen’s universal kickstand means you don’t have to. The adhesive strip on the back lets you attach it to any phone or case with relative ease. It’s also made of sturdy metal so it’s not likely to break off. When closed, the kickstand is held in place with a magnet, and springs open with a slight flick. For an accessory that has so few parts, it’s remarkably well-engineered. 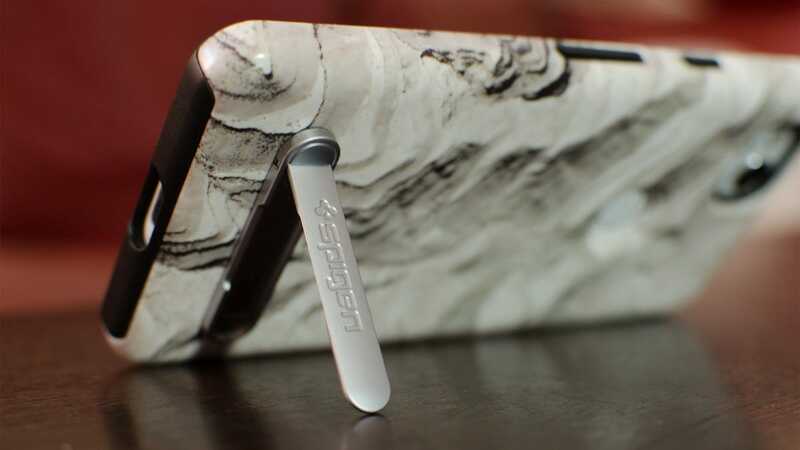 Once the kickstand is attached, you can flip it out and prop up your phone. This is obviously most handy when you want to watch a video, however, it also works for using your phone as an alarm clock or keeping an eye on your notifications while your phone is on your desk. 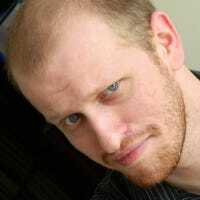 If you have a fingerprint scanner on the back of your phone (the only correct place for fingerprint scanners, in my opinion), it also makes it slightly easier to unlock your phone on your desk. Best of all, the Spigen kickstand is small enough to stay out of the way, so you can still use a magnetic car dock or case wallet if you want. Other phone accessories like Pop Sockets can be used as a kickstand, but they take up way more space on the back of your phone. Spigen’s kickstand is, by comparison, much more elegant and simple solution. If you, like myself, have longed for the days of phones with kickstands to return, ten dollars is money well spent on this solid little product.